Time-based billing is still the most popular way to price among accounting and bookkeeping firms in Australia. But as cloud accounting adoption increases, advisors and bookkeepers typically offer a better service, in less time, with less operational overheads – leaving the traditional method of pricing by timesheet increasingly wanting. As a result, many firms are looking to change the way they price to avoid seeing a reduction in their client fees. 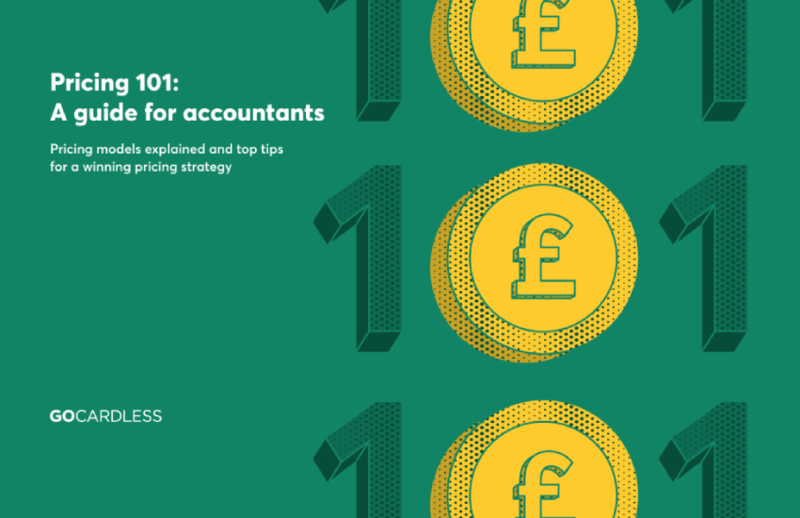 This guide demystifies the different pricing models used by Australian accounting and bookkeeping firms, from fixed fee to value pricing, retainers and contingent, and gives you top tips to help you build a winning pricing strategy for your practice.